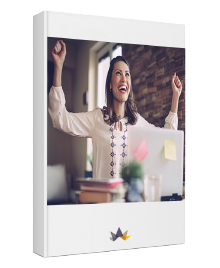 The self-guided resources below are specifically designed for coaches, consultants, service professionals, and small business owners who want better results faster without the significant investment of hiring a private coach. The following resources address some common business challenges. Of course they do not replace one-on-one coaching, but you will see that they will get you moving in the right direction to reach your business destination. If you are looking for a coaching program, check out how to work with Michela. Stop Giving it All Away and Start Getting Clients to say YES! 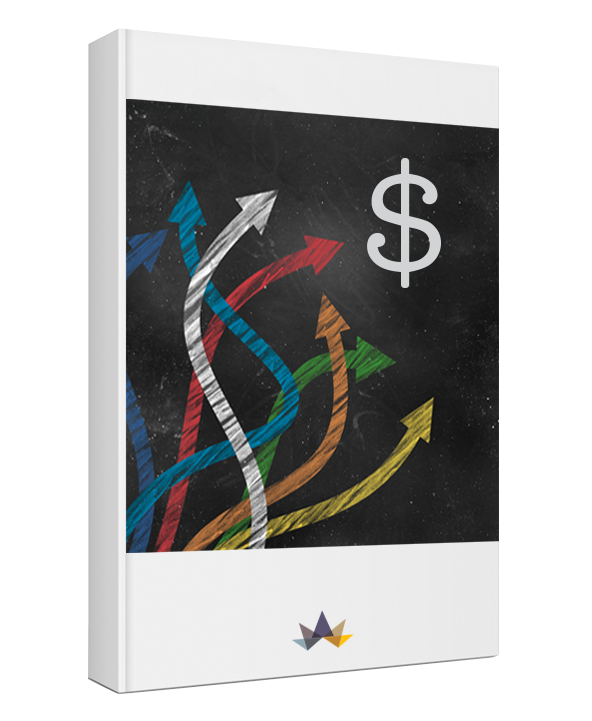 A free guide to help you successfully navigate the sales conversation, so you can stop chasing prospects and start magnetizing buyers who will jump at the chance to work with you – without hassles, stalls or discounts. A free resource guide to help you create consistent cash flow, predictable results and double (or even triple!) your revenue, with much less effort. The actionable strategies in this guide will help you navigate the most common sales and marketing mistakes, so that you can earn more money by working smarter, not harder. Receive valuable content about how to increase your visibility, magnetize your qualified buyers, lead from within, and accelerate business growth. 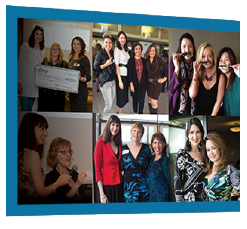 Get exclusive invitations to resources and programs that’ll skyrocket your growth. Connect with other coaches, consultants, and service professionals. This is the place to learn, share ideas, stay motivated, celebrate successes, and network with like-minded entrepreneurs. I’m also super active inside the group and will be there to give you tips and answer any questions you have.